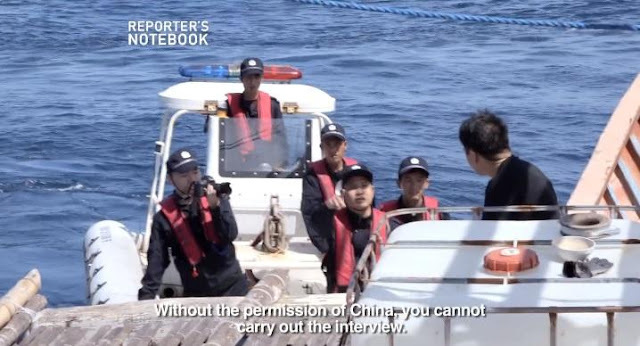 Vice President Leni Robredo and Magdalo party-list Representative Gary Alejano condemned and decried how the Chinese Coast Guards blocked GMA News' Reporter's Notebook team from filming a documentary at Panatag Shoal. “Nakakatakot na nakakagalit,” Robredo said. “Nakakalungkot kasi ito iyong pinapamukha sa atin: na talagang iyong mga dapat may karapatan naman tayo, inaangkin ng iba—inaangkin ng China (This is sad because we have rights. But what is ours is being claimed by China),” she added. 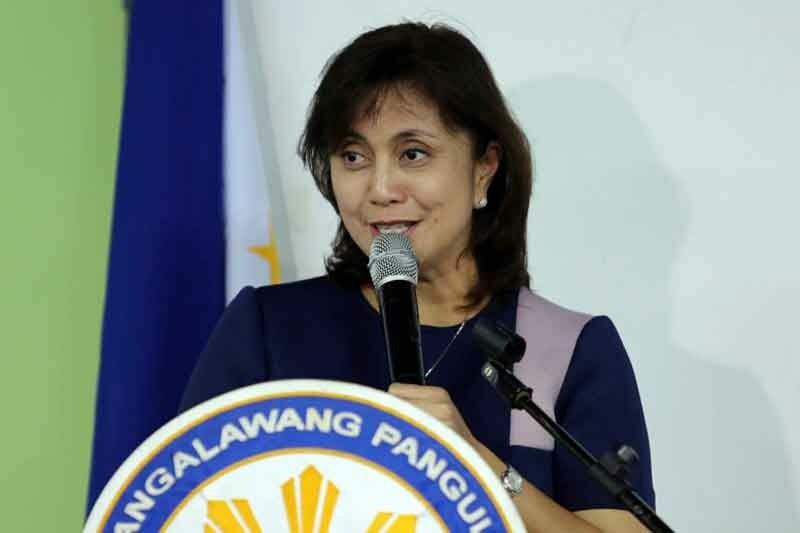 Robredo also said that China’s claims over the area will not only affect the country’s sovereignty but the fishermen and their families who rely on the area for their livelihood. “Noong nakaraan lang na mga araw, mayroong deklarasyon si Pangulo na sinasabi na, ‘Wala na tayong magagawa.’ Kapag iyong Pangulo na iyong nagsabi na wala nang magagawa, parang ginive up natin iyong pakikipaglaban,” she said. She also questioned how the administration of President Rodrigo Duterte gave up on the disputed territory so easily. “Ang tanong, bakit ba interesado sila diyan? Dahil maraming makukuha na yaman. Bakit ba natin binibigay nang napakadali para sa kanila? Pinaglaban na natin ito nang legal,” she said. 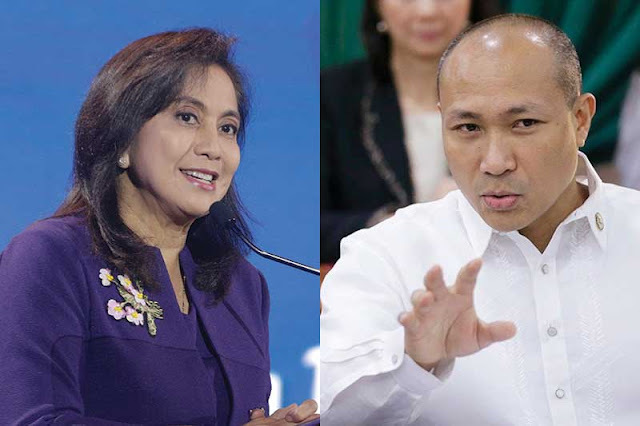 Alejano questioned the supposed friendly relations between the China and the Philippines, which was highlighted especially after the two-day visit of Chinese President Xi Jinping to the country. “Dalawang taon nang iniyayabang ng administrasyon ang umano’y maayos na sitwasyon sa West Philippine Sea dahil sa pakikipagkaibigan natin sa China. Sa loob ng dalawang taong ito, patuloy pa rin ang pang-aabuso ng China sa ating mga kababayan,” he said. If the Philippine government stays silent on China's actions in the West Philippine Sea, more and more Filipinos will experience bullying in their own territories, Alejano said. “Filipino fishermen are being prevented from fishing in our own waters. Even, the Philippine military was also not spared of intimidation during patrol missions. The harassment of Chinese forces is becoming a norm, especially with the silence of the Duterte administration and its pro-China stance,” he said. "If indeed diplomatic ties between the Philippines and China are warmer this time, I hope our government will seize every opportunity to protect our people and fight for our rights over our territory. Hindi dapat mahigitan ng kahit anong loan o infrastructure agreement ang kahalagahan ng seguridad ng ating mga kababayan at ng bansa,” he added.